Different people, different places; different countries, different cultures; different races, different religions, we all want to do business with people we trust. While there may be many other things to divide us and separate us, we all speak the language of referrals. - Ivan Misner, Ph.D. 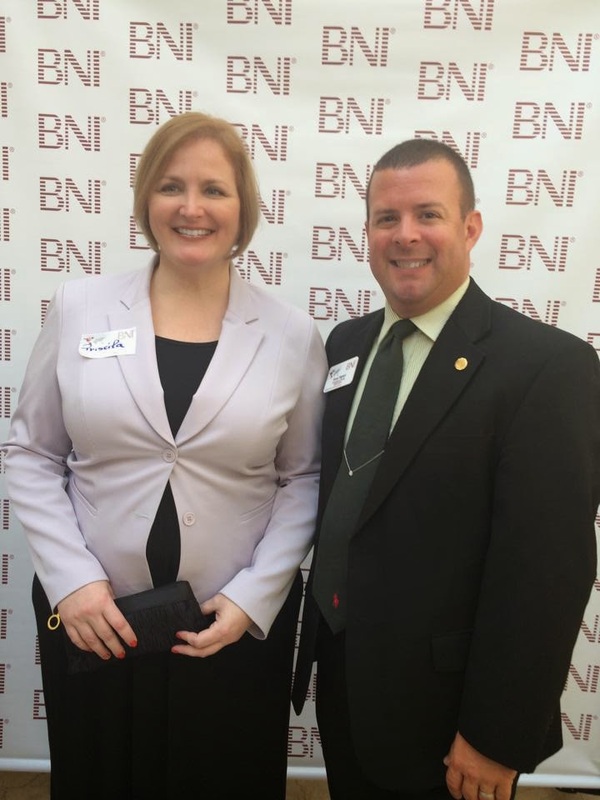 This story really begins more than 16 years ago, when I became a BNI member... or maybe even 20 years ago when I met my wife. I had no idea where I was going at the time. Yes, we dated for a few years, and have now been married for 13 years and have two wonderful kids. But, 16 years ago I was introduced to BNI and this Givers Gain concept. I loved it and I thought it went right in line with my upbringing and educational foundation. We all have bucket lists, right? A goal of mine was to speak Internationally, but it was not really on my radar. Enter my wife's family a few years ago; Her brother-in-law, Steven N. Kelly, Ph.D., a College Professor, published author, and International Speaker, asks us if we would like to travel with his family while he attends a conference in Brazil. After some thought and discussion, Kris and I agree to go... I was excited, and at our BNI International Directors Conference in November, I met a Director from Brazil. Now, I already knew the National Director, but I mentioned to Racquel Rodriguez that I was going to be visiting Brazil in July. Literally that night she took me over to Marcos Martins, the National Director of Brazil, and had me tell him as well. He asked me when we would be visiting and when I told him the dates of the Conference Steve was attending, he asked, "Would you like to come a couple days early and speak at our first National Conference?" Of course the answer was YES!!! The early moral is simple, You never know who they know... but it is so much deeper than that. 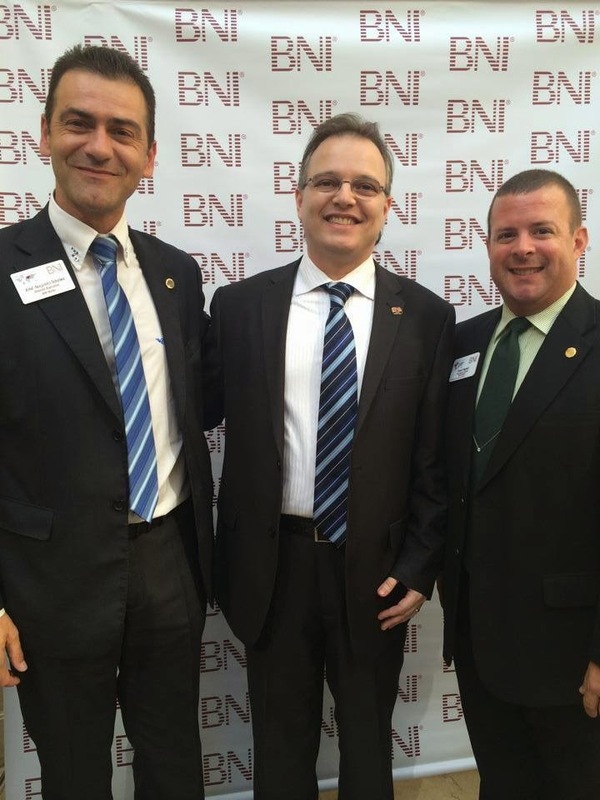 BNI is an INTERNATIONAL NETWORK of BUSINESS PEOPLE... BNI can mean so much to so many and be interpreted many different ways, but as Ivan says, "We all speak the language of referrals."